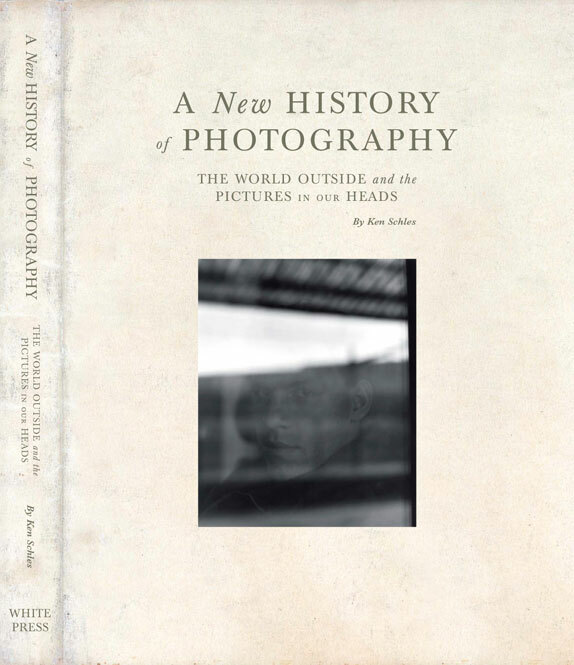 I've been intending to write a post about A New History of Photography: The World Outside and the Pictures In Our Heads, and its author Ken Schles for some time now. I was reminded to do so recently when I came across a videotaped lecture of Ken talking about his work at ICP. It is an incredible book that is both beautifully made (by White Press) and is a clever and thought provoking thesis on photography. Specifically, Schles' commentary on photography and how memory probes deep into the roots of a photographers' relationship to the medium. If you have not seen Ken's work and his books - you should!